Taut and tough Wray from his heyday! One of the original heavy metal heroes, Link Wray basically invented power chord riffing—both Jimmy Page and Pete Townshend have credited their interest in becoming axe gods to him—and his recordings are a monument to the relentless influence of his unique razor-blade extended guitar sound. “Slinky,” from 1959, was the his third Epic Records single, a mysterious, stinging riff that builds into a frenzied solo, then coolly resolves…the perfect soundtrack for a gang of leather-jacketed teenagers looking for trouble on a warm city night! “Rendezvous” suggests gentler side of Wray, beginning as a mellow midtempo cha-cha, but ultimately evolving into a snarling stroll with a killer guitar solo. 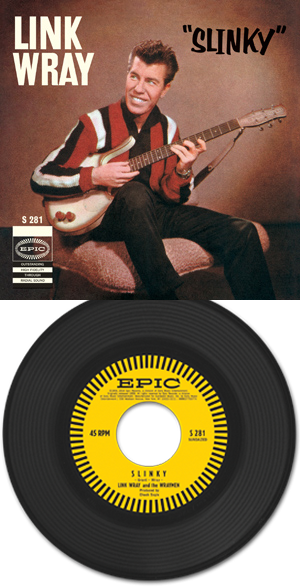 Backed on both sides by the sympathetic swagger of Wray’s brothers Doug and Vernon, these two recordings show a key personality in the development of rock ’n’ roll, at a time when record labels continually wanted to soften him and make him safe, continuing to follow his metal muse and lay down recordings that would inspire thousands of rock, punk and surf guitarists for decades to come. 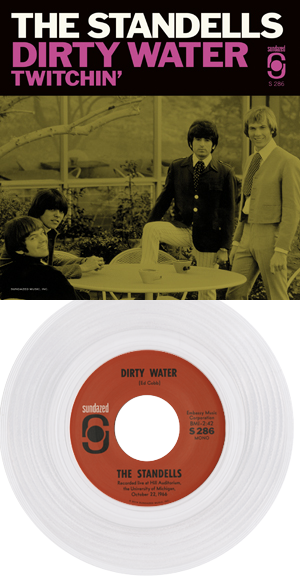 Features a reproduction of the ultra-rare original picture sleeve, and promotional labels—get this Wray today! 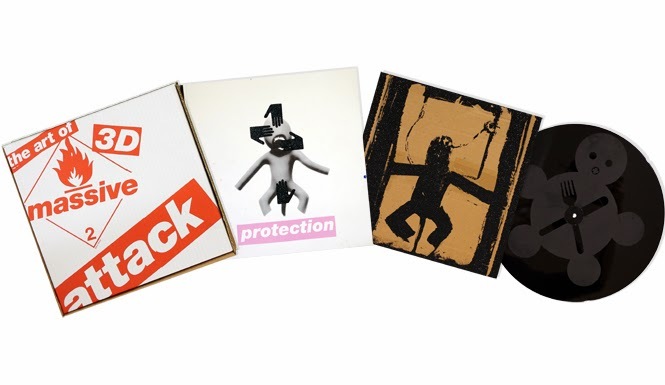 •Reproduction of the ultra-rare original picture sleeve and original Epic promo labels! •Limited edition for Record Store Day 2014! •Mastered from the original reels! When the Beach Boys fired their manager-father Murry Wilson in 1964, he recruited a young group — the Sunrays — to mentor as he had his own children. The ’Rays took on sun, fun and girls in songs like “I Live For the Sun” and “Andrea”—heavily influenced by Brian Wilson's rich, intricate production work for the Beach Boys—which became huge regional hits. As a thank you, the Sunrays wrote and recorded “Our Leader” for Murry, a heartfelt tribute to one of rock music’s most storied personalities. Presented to Wilson on Christmas Eve 1965, the track is as polished and produced as any of the group’s released records, and even features the mixed time signatures and a cappella sections that Brian would explore in depth the following year with Smile! Plus, “Won't You Tell Me” is the classic lost recording from the Wilson circle, a demo for a song Murry had written for his sons, featuring members of the Sunrays and the Wrecking Crew—along with assistance from Dennis Wilson—emulating the Beach Boys sound and achieving something as complex and moving as anything on the group's greatest album of the period, Sunflower. 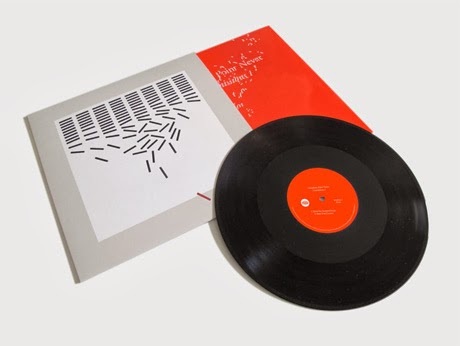 Neither track was originally issued, and both appear here on vinyl for the first time. Also features rare photos and an insert with notes by original Sunrays member Rick Henn. The sunny and soulful sounds of the Sunrays! •First-ever vinyl issue for both tracks! •Rare photos, plus notes by founding Sunrays member Rick Henn! •1965-styled picture sleeve with vintage full color Sunrays photos! The 1966 debut by the Minneapolis-based Litter! “Action Woman” and “A Legal Matter” are stomping, searing ’60s sides—an unstoppable collection of snotty vocals and fuzzy guitar lines. The Litter become a determined collective mind on these performances, and the result is a coupling that stands side-by-side with other iconic recordings of the era, like “Sweet Young Thing” and “You're Gonna Miss Me.” Even the tambourine and maracas have loud and clear attitude that few other records can match! 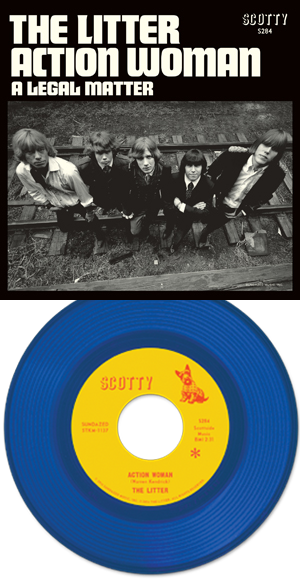 The original Scotty 45 is a cornerstone of any serious 1960s record collection, and now is reproduced in this lovingly created edition that features a Scotty Records-styled sleeve with a rare vintage group photo and notes by TeenBeat Mayhem! author Mike Markesich. “Action Woman” is a flawless hallmark performance, and “A Legal Matter” takes the Who’s music from the Mod clubs into the suburban garage with jet fuel-powered tempo and aggression. With in-the-studio presence and clarity taken from the original masters, this is the sound of garage rock maturing into psychedelia—prime, postured and pulsating! 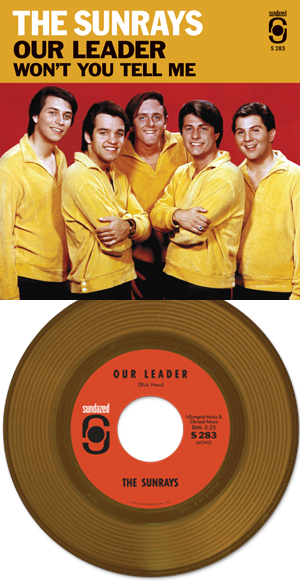 •New picture sleeve with a rare photo of the Litter, plus notes by author Mike Markesich! •Stunning audio taken from the original reels—pressed on blue wax! 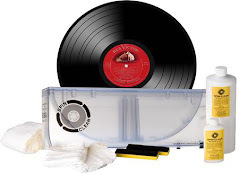 •Scotty Records 45 labels, just like the 1967 original!!! The space-age guitar sound of Roy Lanham! A guitarist's guitarist, Lanham had no less a player than Merle Travis commenting about listening to his records in admiration—his clean, jazzy lines were a fountain of inspiration for several generations of pickers! After touring heavily in the 1940s with acts like western swing pioneer Hank Penny and early pop idol Gene Austin, Lanham was at his peak in 1959 when he made these recordings, which have never been issued in any form until now! Includes the stunning “My Adobe Hacienda,” a romping original “Lanham Boogie,” and takes on “Carnival In Paris” and “Song of India,” both of which Lanham would later record for other labels, all featuring his gorgeous tone wrapped in vintage (and cool!) tape delay echo! With a small, unobtrusive combo backing Lanham’s tasteful, complex lines, these are not the typically overproduced instrumental recordings of the late ’50s but the genuine sound of a guitar leader and his supporting musicians deftly playing through tunes they clearly knew and loved. Pressed on red wax—a tribute to Roy's famed red Jazzmaster—with new notes by Rich Kienzle, this is an indispensable collection of previously unissued guitar mastery! •1959 recordings, previously unissued in any format! 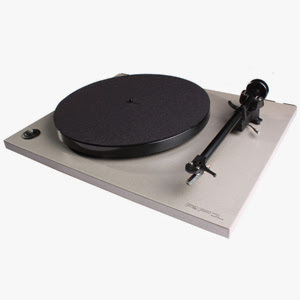 •Limited edition for Record Store Day 2014…with tracks only available here! 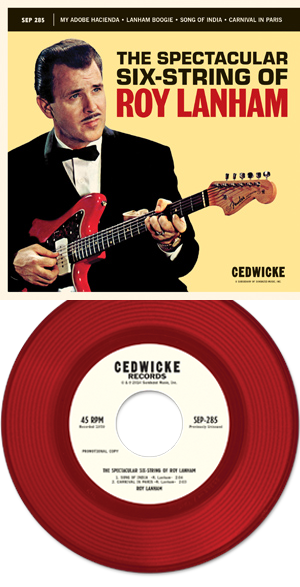 •Pressed on red wax—a tribute to Roy's signature red Fender Jazzmaster guitar!